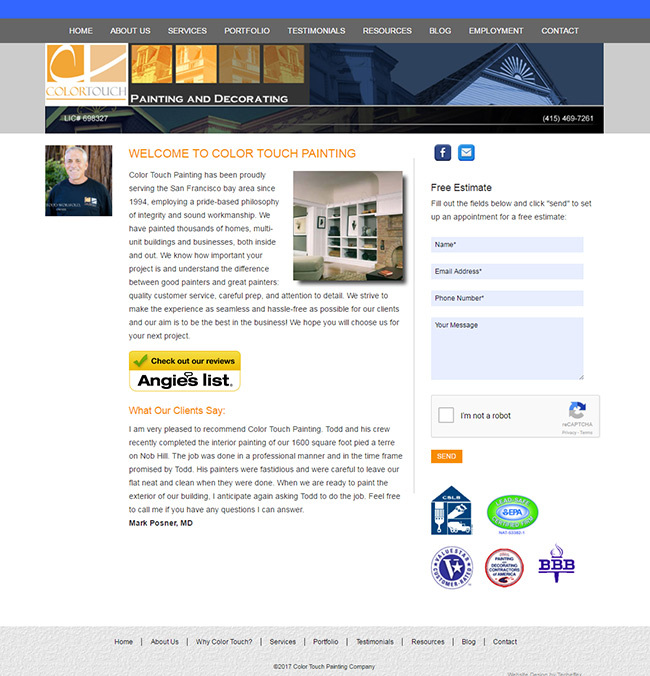 Colortouch Painting provides commercial and residential painting service in San Francisco and the bay area. Colortouch was looking to upgrade their existing site to make it mobile friendly. 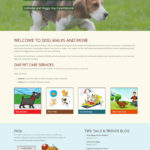 Techeffex designed a custom responsive website that looks great on any size screen. The site uses a proprietary Content Management System that is faster and easier to use that large frameworks like WordPress. 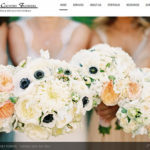 Special attention was paid to capturing the artistic sensibilities of the company while maintaining a professional look and feel on the website. In addition, Colortouch asked Techeffex to develop a job posting portal to help find talented painters, including an online application system. We also built a timecard function that allows employees to easily log time worked on their smartphones and provide convenient PDF printouts of their timesheets.